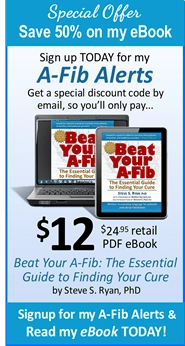 To publish A-Fib.com I seek advise and opinions from many expert cardiac electrophysiologists and surgeons many of whom are members of our A-Fib.com Advisory Board. 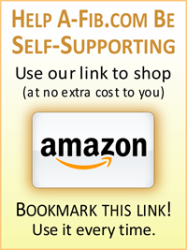 We invite readers to browse the names of members and their affiliations. 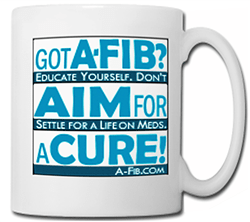 Since the start of A-Fib.com in 2002, many cardiac electrophysiologists (EP) and surgeons have given me invaluable advice and support. They have helped make our website the ‘go-to’ destination for over 350,000 visitors a year. 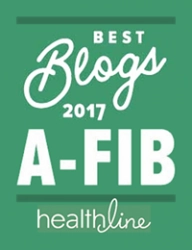 (In fact, we’ve been recognized by Healthline.com as a top A-Fib blog since 2014). 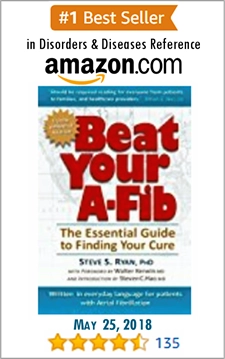 From all regions of the U.S., and from France, The Netherlands, Switzerland, Italy and Australia, these doctors may not always agree with all my positions, but they try to point me in the right direction. 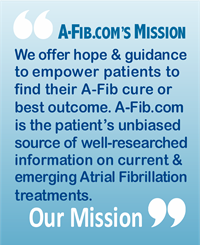 Sharing the names and affiliations of The A-Fib.com Advisory Board with you is one way to publicly thank the board members and acknowledge their continued support.